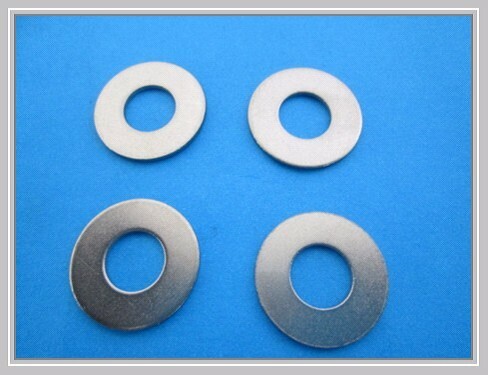 Titanium Gr 2 Plain Washers. Titanium Gr 2 Fender Washers. DIN 125A, ISO 7089, DIN 9021, JIS B 1256. Press Punching and Bright Pickle Finished.